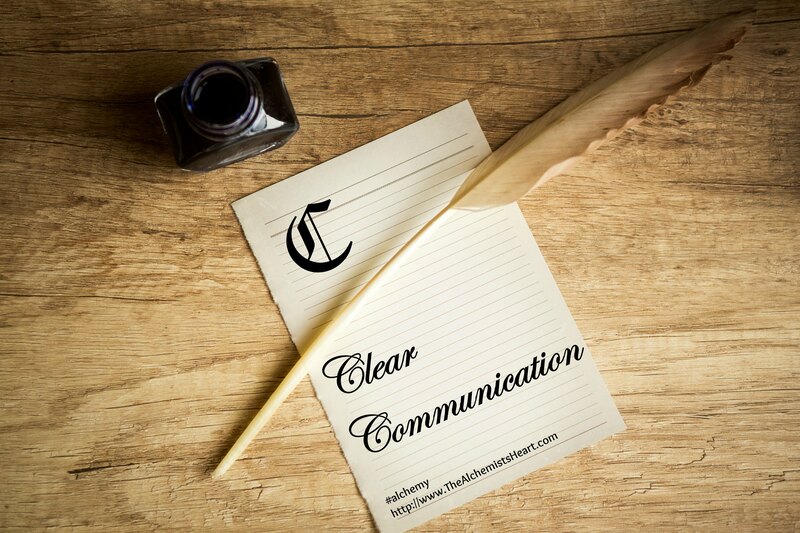 Do You Know This Breakthrough Component of Successful Communication? You already know the basics of communicating with others. It’s relatively easy. I’ll bet an organic dark chocolate truffle that you work to listen to the other person, pay attention to your nonverbal communication, use “I” statements to take responsibility for your own feelings instead of blaming others when tensions are high, and create environments that help everyone feel safe. But you may not know the secret key to successful communication, because it’s not one many people teach…or model. As part of my A to Z Alchemy exploration, I’m about to change that. The crucial component to communicating clearly with others is learning to communicate with your deepest self. Sounds obvious, right? 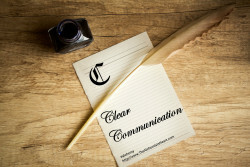 After all, how can you have clear, clean communication with someone else if you’re not clear on your own true desires? 1. Be honest with yourself about how you really feel, mixed emotions and all. It’s not always comfortable and is sometimes downright messy, but you will reap rewards from encouraging true communication with the deepest parts of yourself. They’re working for you all the time anyway, so you may as well find out what they want! 2. Know the truth about what you really want. What are you positive intentions? Your deepest goals? Imagine having the thing you think you want. Ask: What would that give you? What feeling do you desire? And when you get an answer, ask again until you get the the essence of what you’re going for. Only then, by being honest about how you feel and knowing what you truly want, can you share that with another human being with positive expectation of success. Want help? 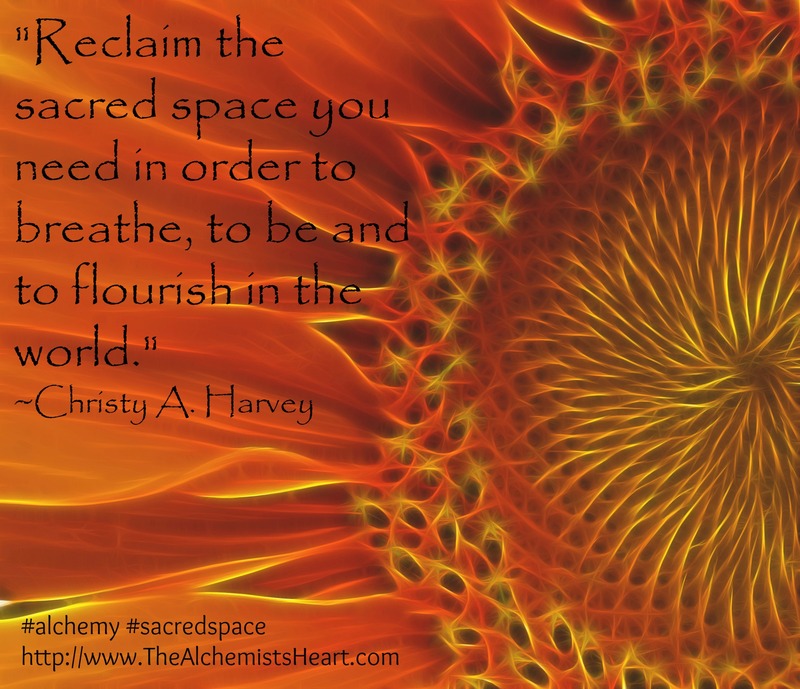 As an alchemist, I’m at your service with my upcoming class: 30 Days of Creating a Life That Works: The Art & Science of Creating Sacred Space for Your Truest Self to Shine AND with One-on-One Alchemy. I’ll help you connect to your brightest, truest self by opening the channels of communication inside your own heart and mind. 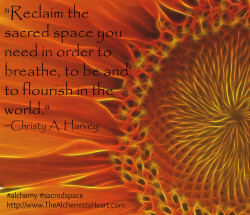 I’ll teach you to expand this internal sacred space to create safer, more nurturing environments in your outer world. You’ll learn to start listening to and trusting your inner wisdom, find the support you crave and make powerful choices to guide you in the direction of your dreams. I’ll guide you into bringing out your inner gold and discovering how to feel stronger and more balanced, no matter what life throws at you! Now it’s your turn: what’s your favorite communication strategy? Do you have a tip you’re willing to share? I’d love to hear!